"Can you backup iPhone without passcode?" This could be a discouraging moment when you forget your iPhone passcode or unable to enter it for any reason. And when you need to backup your device at that moment, the feeling can really cast a gloom on you. Many people have encountered this situation. 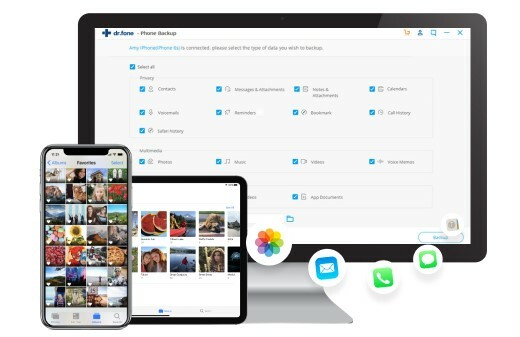 But, the news that can make your gloomy state transformed into a joyful one is you can easily make iPhone backup without passcode which is what we are going to discuss here. We will disclose 2 ways to backup iPhone without passcode and will make you aware with their tutorial as well. Let’s get ahead with the methods. 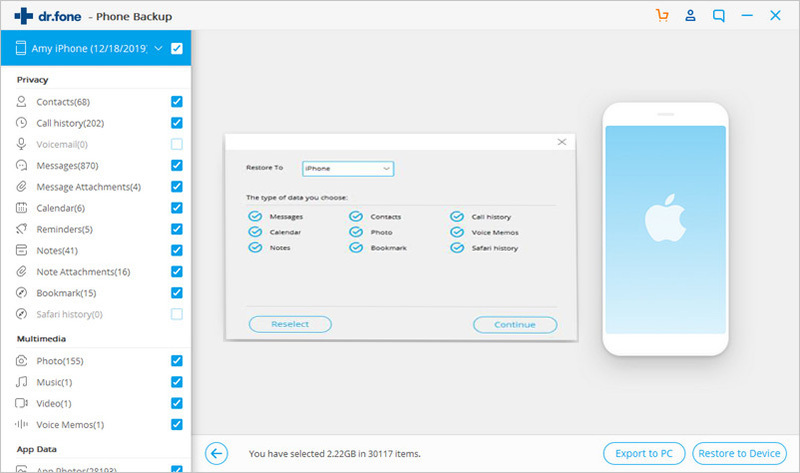 This tool takes only one click to backup your device without any passcode. One can trust this software for its commendable support to various iOS data types like messages, photos, contacts etc. as well as support to iOS 11. 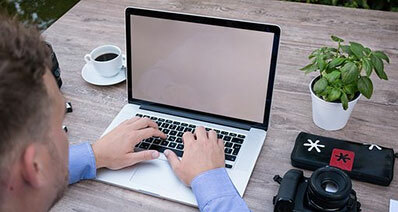 You can view your backup files when needed without any trouble with this software. Also, this software allows you to store your data types as printable ones. The best part is it can make you backup your data selectively according to your preference. Since the software is powerful enough to recognize your device, it will start loading your data on the new screen. You now need to check the files that you want to backup. Or you can check on the box next to “Select all” option in order to backup whole device. 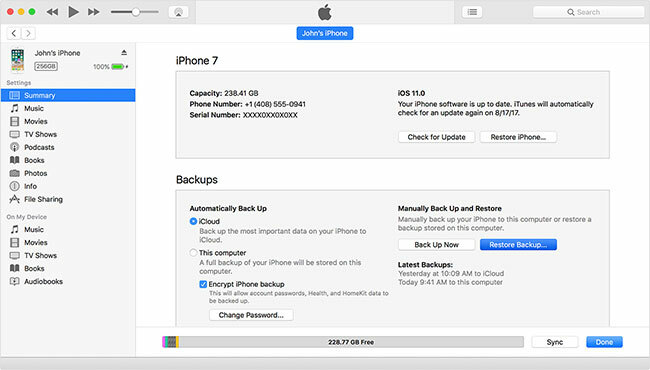 Once done, hit on “Backup” button and within a short time, your selected contents will begin to backup without any passcode. 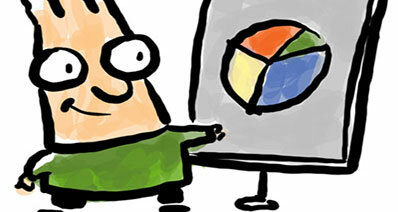 Open iSkysoft Toolbox again to restore your desired contents. Hit on “Data Backup & Restore”. Choose the option saying "To view the previous backup files>>". Now, all your backup files that you have made will come on the screen. Now, all your backup files that you have made will come on the screen. Choose the one you need and click on “View” option. As we stated earlier that this software enables you to preview your data, so now you can preview them. Once done, hit on “Restore to Device” button. If you are an iPhone owner, there is no doubt that you are familiar with iTunes. And the next way that can also help you to backup iPhone without passcode is iTunes. Without delaying much, we will mention the steps now. Step 1: Take your locked iPhone and plug it to your computer using an official USB cord that came with iPhone on purchasing it. Once finished, go for launching iTunes in your PC. Step 2: You will now come to the main interface where you need to spot at the device icon located at the top left corner. Step 3: Now, from the left sidebar, click on “Summary” tab and look for “Backups” section. Give a click on “This computer” option. The main thing to be remembered is not to check the “Encrypt iPhone Backup” option. Doing so will assist you creating backup without the need of any passcode or extra information. 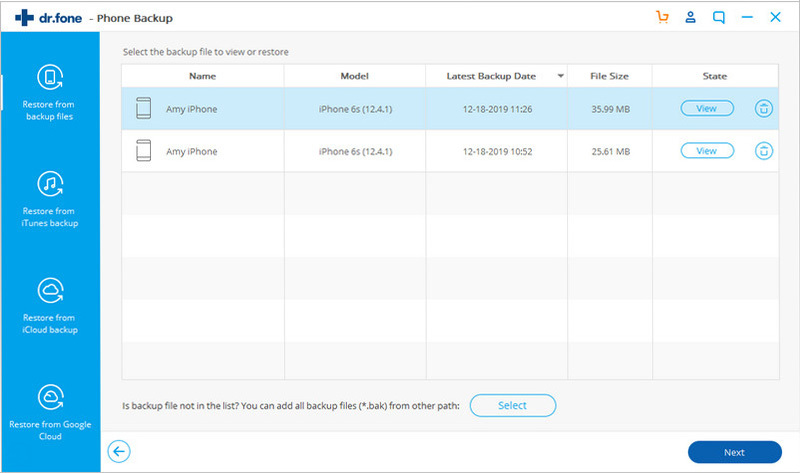 Step 4: In the last, make sure to click on “Back Up Now” option and your backup will begin. Wait until the process gets complete. And this is where your guide is finished. 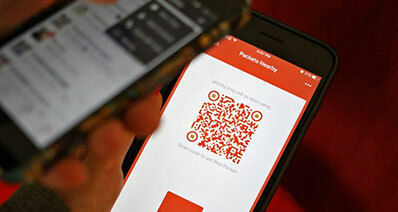 We hope you understand both the methods well and now are able to backup your device when you forgot your passcode. Thanks for reading folks!